Looking for something to share, I came across these three images from JUNE 2016. 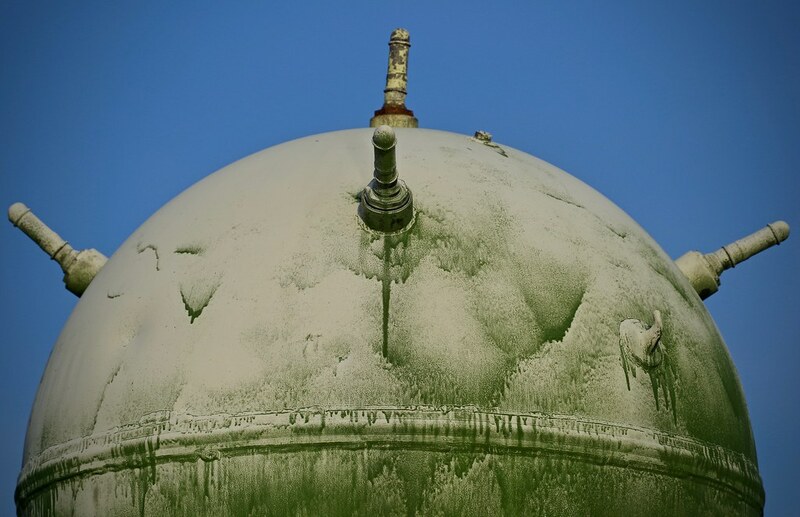 I think it's unbelievably sad that an icon like this is not taken care of better than this. 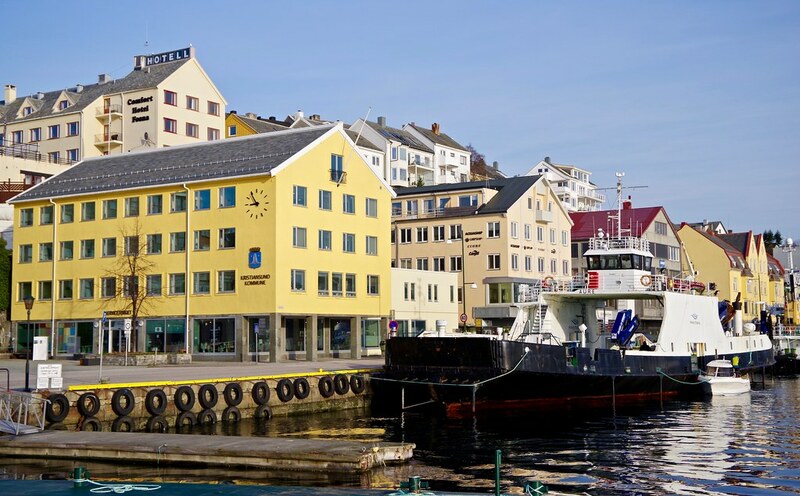 Had I lived in Kristiansund, I would most probably have contacted the owners (the hotel) and asked them if they need me to do some maintenance on the static display. 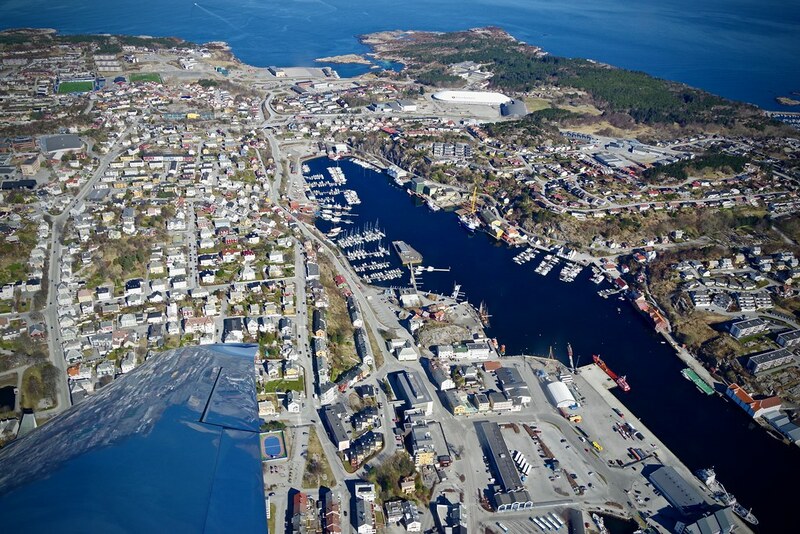 You know, we who live here are ashamed over NORDSUND, and the Sundbåt company say they can't accept that the boat stand there in the companys colors. But it does. 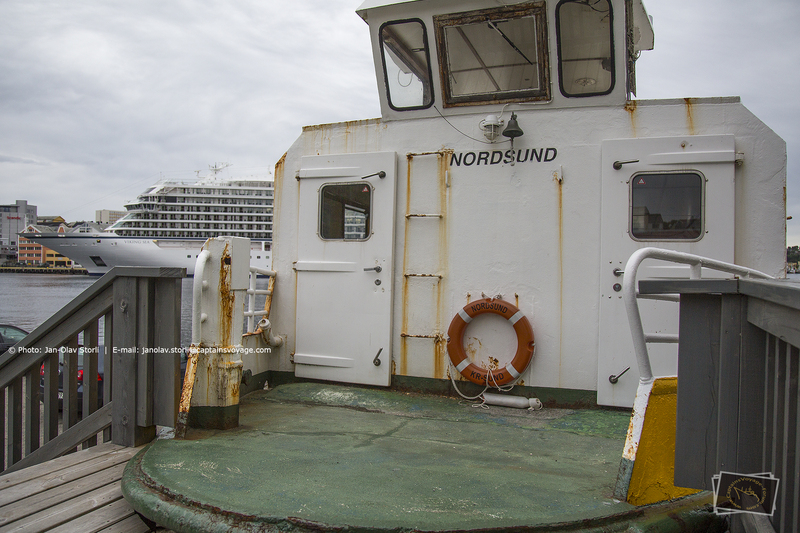 NORDSUND is like KONG OLAV in miniature; one private owner can't handle the maintenance, and if he can't, no one else is allowed. Don't know why, beats me. 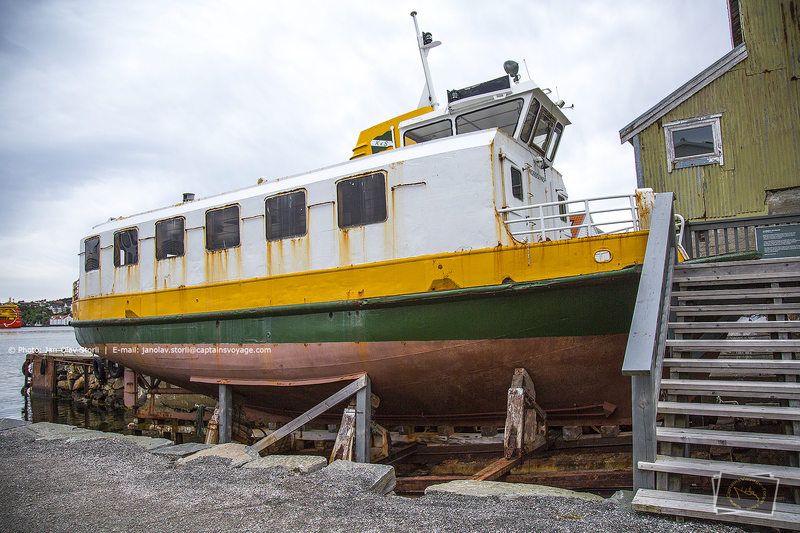 But we have RAPP, and a great gang of dedicated friends of the boat who use all the money they can get their hands on to keep it ship shape. 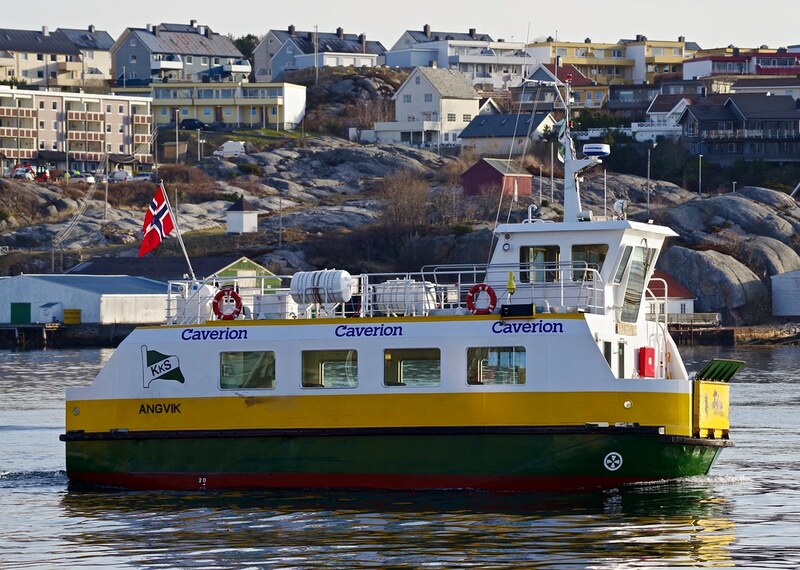 RAPP is now on the list of boats financed by the Riksantikvaren. Oh, I have missed something here, or more likely that I have forgotten some details here: Where is RAPP now? 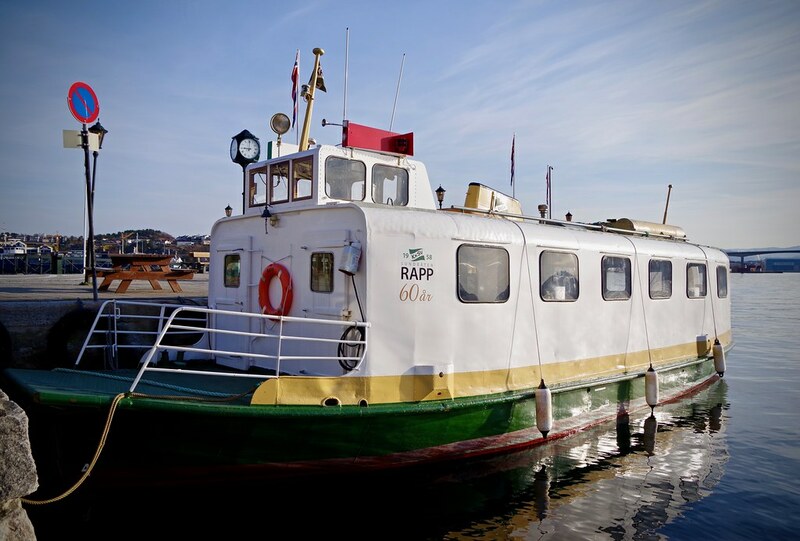 RAPP is kept ship-shape by a group of friends of the vessel. 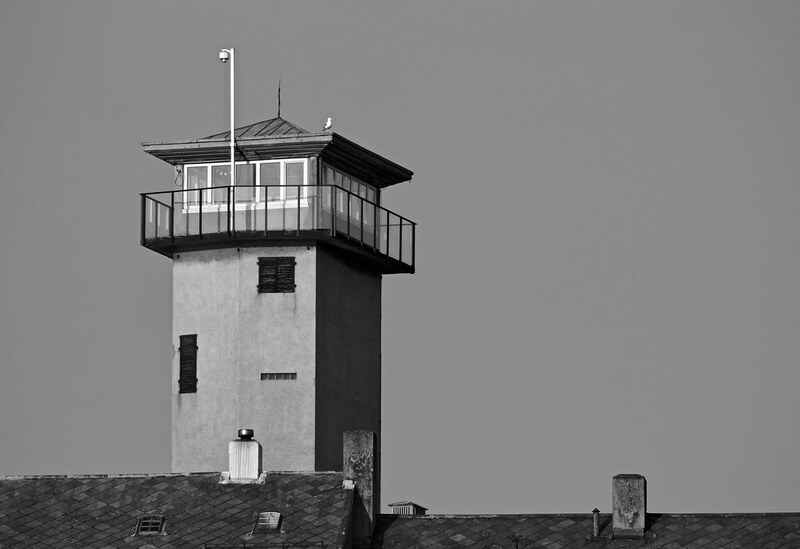 RAPP is maintained frequently, and just a few weeks ago, the engine room got a total overhaul. A week ago they also received NOK 85.000,- from the Riksantikvaren. 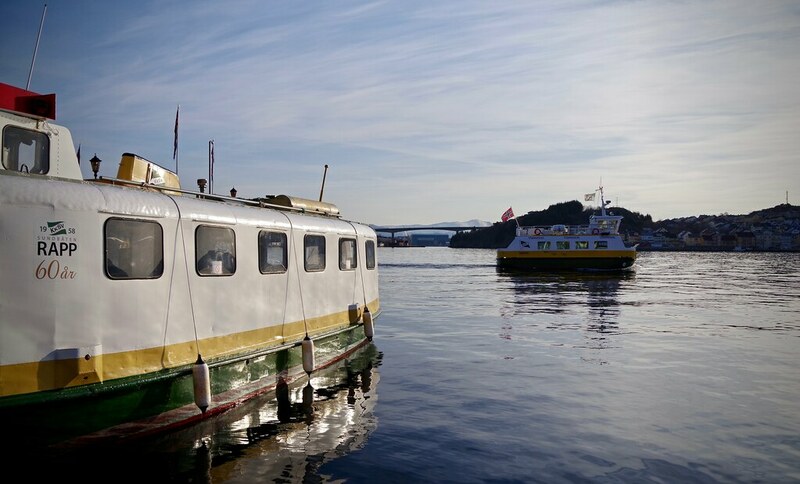 RAPP is moored at the Pier, together with the replica sundbåtferry FRAMNÆS. Had an appointment with my doctor this Wednesday morning, and as always, my Pentax was at my side. This made it possible to take a few pictures before I drove back to work, and here are some examples taken with the 28-105mm and the 150-450mm lenses. 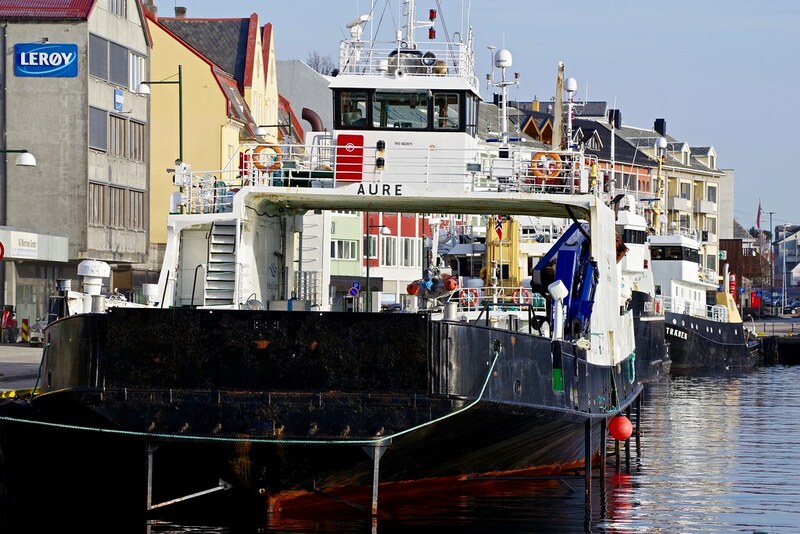 Former car ferry AURE at Vågekaia. 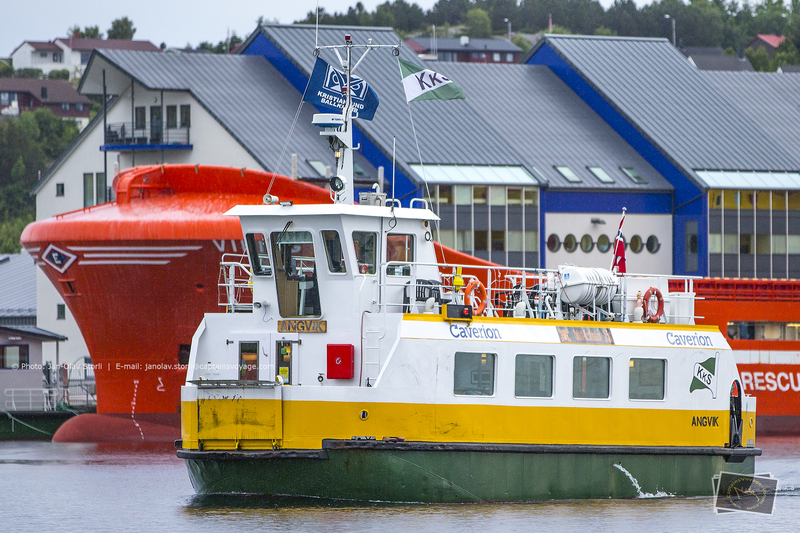 Today it is owned and operated by Holberg Shipping AS at Smøla and mostly used in the fishfarm industry. 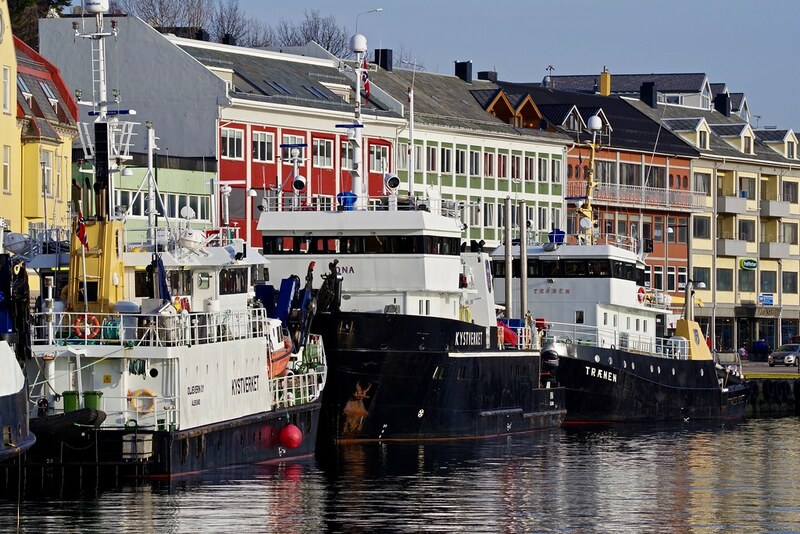 Three vessels from the Kystverket (Norwegian Coastal Administration). 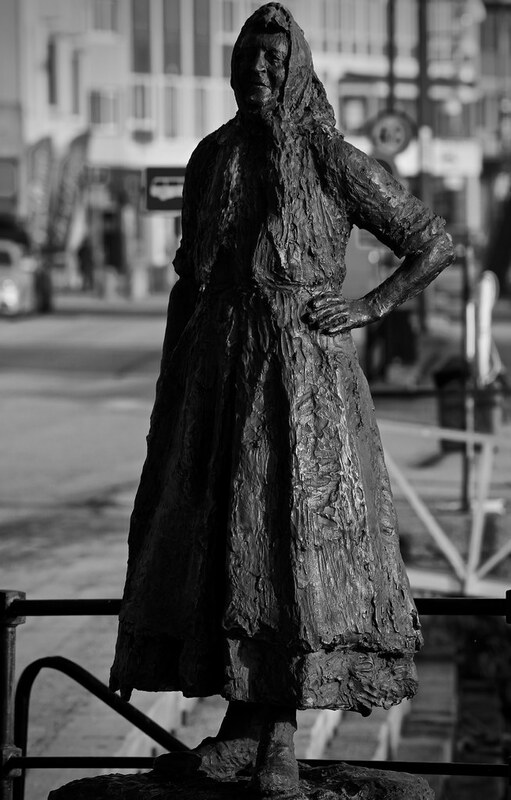 The statue to honor all the women working with klippfish (salted and air dried cod) in older days. Old sundbåt RAPP, 60 years old. 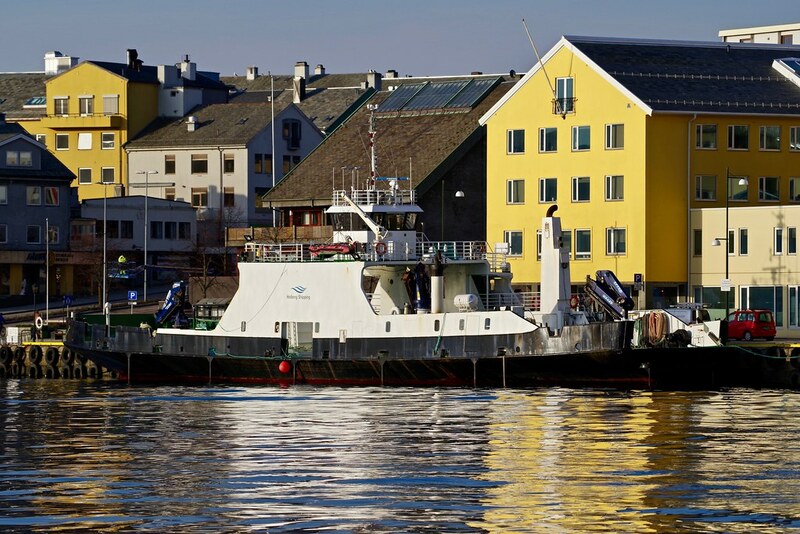 A group of friends of the boat is keeping it ship shape, they got economical support from the city and Riksantikvaren, and they are hired by the sundbåt company for charter from time to time. So beautiful images, Sterkoder. From a city that is easy to fall in love with. I can easily imagine how that walk/drive along the quayside felt like. Loved the feeling of spring time in your images. And, om my goodness, the streets are so empty!! I guess they were all on their way to Futura. 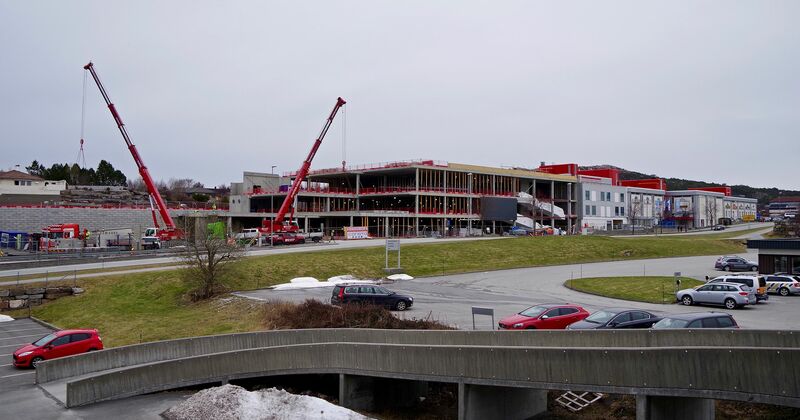 Yes, Futura shopping mall is a killer for the city center, and now they even say that the Vinmonopolet will open their second store in Kristiansund in the new expansion of the mall. I guess, if the stores in the city center don't wake up, that will be one of the last nails in the coffin for more life here. Here's a picture of the Futura extension of about 6000 m2I think it is. OMG! That is a massive new addition, which AGAIN will make the city itself less attractive. 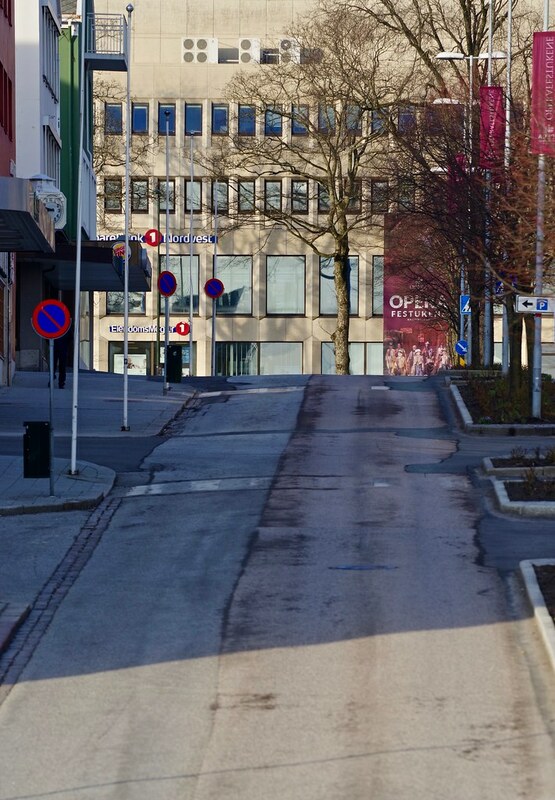 Just curious again: I guess parking at Futura is free and in town you'll have to pay around 30NOK per hour, right? Yes, free parking at Futura. What you pay in the city depends in which zone you park. The other day I parked at Kongens Plass (can't be more center than that) for 3 hours for NOK 62,-. I don't find that expensive. People always say it's too expensive to park in the city, but the thing is, they want to drive to every stores doorstep and they are lazy. It's a just as long walk from Kongens Plass to the Pier (as an example) as it is from the innermost store at Futura to just pass the middle of the parking space. But at Futura, it's FREE, and people forget about the length of the walk. Strange thing this. 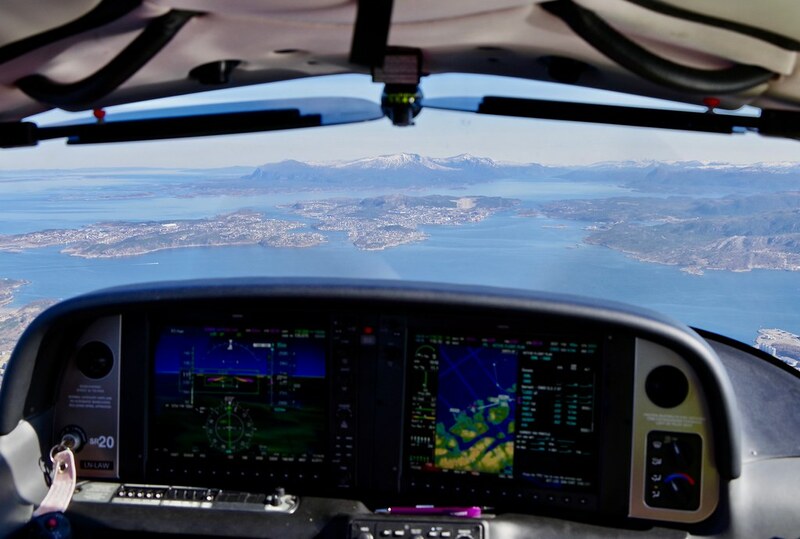 A friend of mine has a Cirrus SR20, and today he asked me if I wanted to come along for a flight to Molde to refuel. I never say no to a flight, and today my daughter also came to join us. The plane owner in the left seat as captain, my daughter in the right seat as co-pilot and me in the back as a back seat passenger this time. 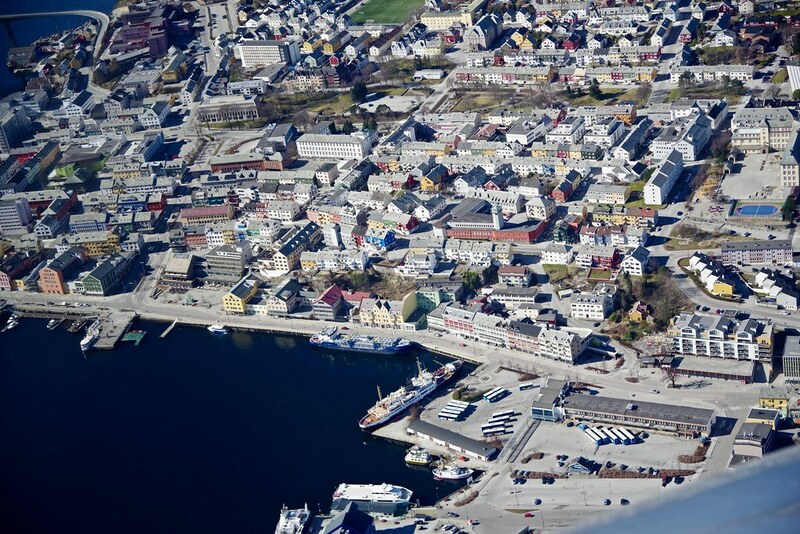 Here is how Kristiansund looked today, and as we see, NORDSTJERNEN has returned from her Svolvær-Tromsø charter to prepare for the Svalbard season. Hey, wait... those are the favourite images from that flight! 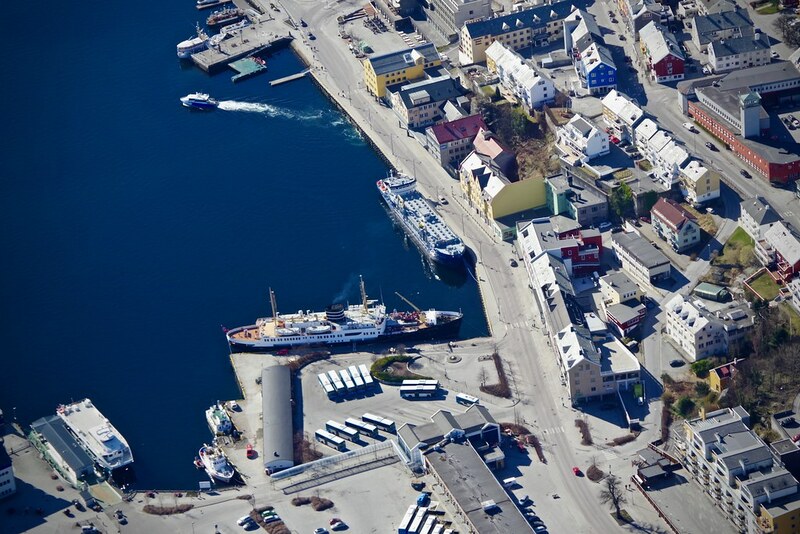 So great seeing KSU from that altitude and especially at seeing the Nordstjernen alongside her lay-up dock. Fantastic clear weather as well... thumbs up, Sterkoder.